Oklahoma has always had its fair share of strange tales, but perhaps none is as fascinating as the cold-blooded murder of President Abraham Lincoln. Of course, the assassination of President Lincoln didn't happen in Oklahoma, but could Indian Territory have become home to his assassin? 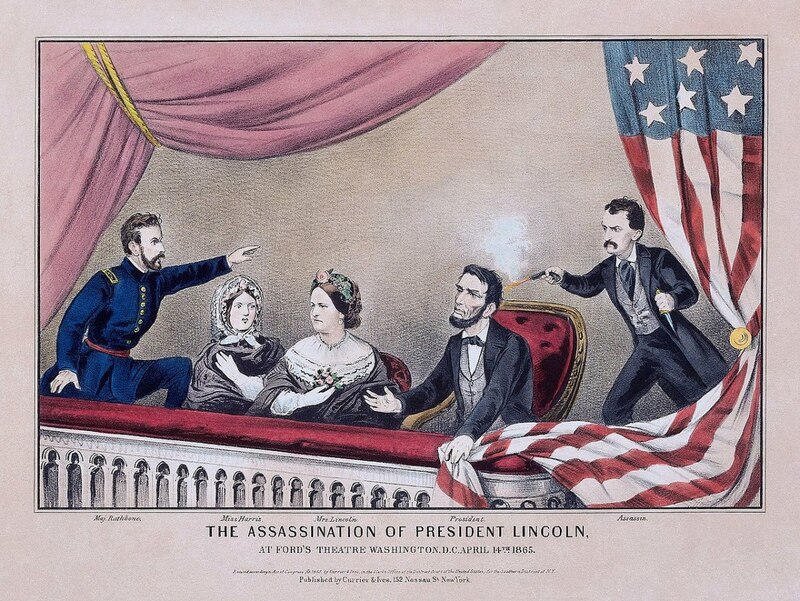 We've all heard the story: On April 14, 1865, just after 10 at night, stage actor John Wilkes Booth shot and killed President Lincoln while he watched a play from the presidential box. After shooting the president, Booth fought his way out of the box, jumped over the railing and shouted “Sic semper tyrannis!” (Thus Always to Tyrants.) He then shouted "The South is Avenged!" He then landed hard on the stage. Leaping from such a height, a bone in his left leg was broke, but he was still able to make his escape. After limping to the alleyway, he got on his horse and rode away into the night. The president died the following morning. 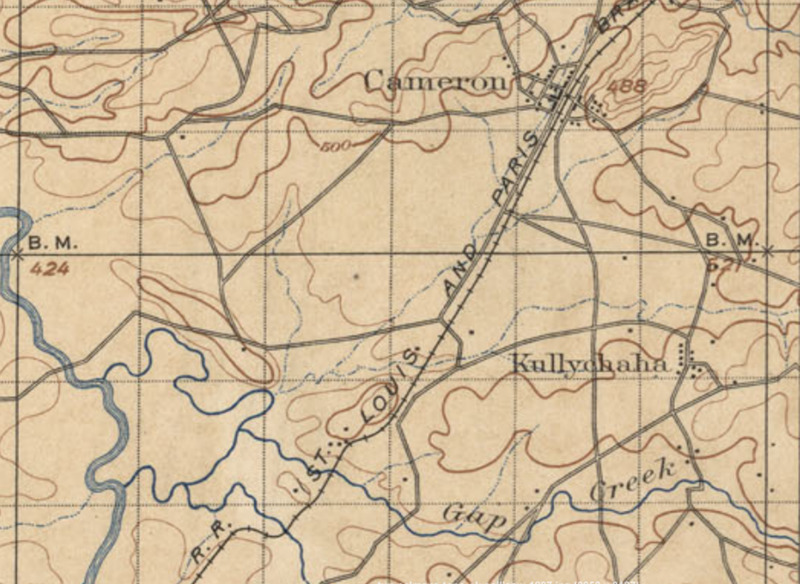 On April 26th, eleven days following the murder, U.S. Federal troops arrived at a farm in Virginia. Informants told them that they believed that Booth was hiding out in a tobacco barn. Along with Booth, David Herold was also there. 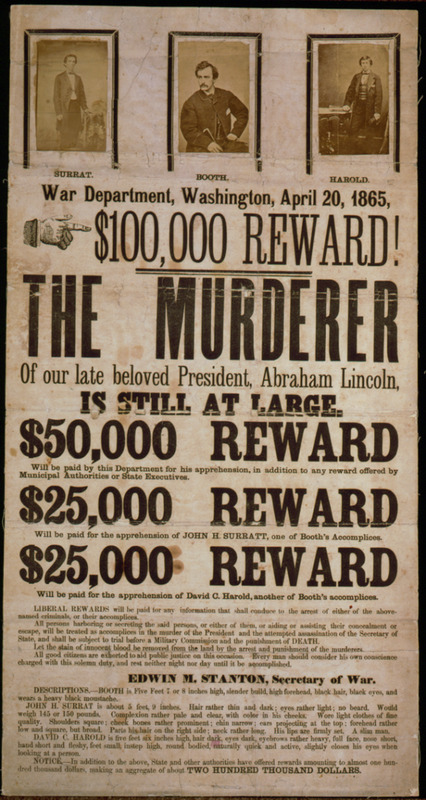 He was believed to have conspired with Booth to kill the president. After the troops arrived, Herold gave himself up shortly afterwards, but Booth refused to budge. The barn was then set on fire to try to lure Booth out. The plan worked, but Booth had no intention of getting caught. After a brief gunfight that wounded Booth, he was carried to the porch of the farmhouse where he died soon afterwards. At least, this is what the history books tell of the event. There was a lot of confusion during the following months. The autopsy results were hidden as was Booths burial. Many became convinced that Booth didn't die that night and that there was some kind of federal coverup of the incident. 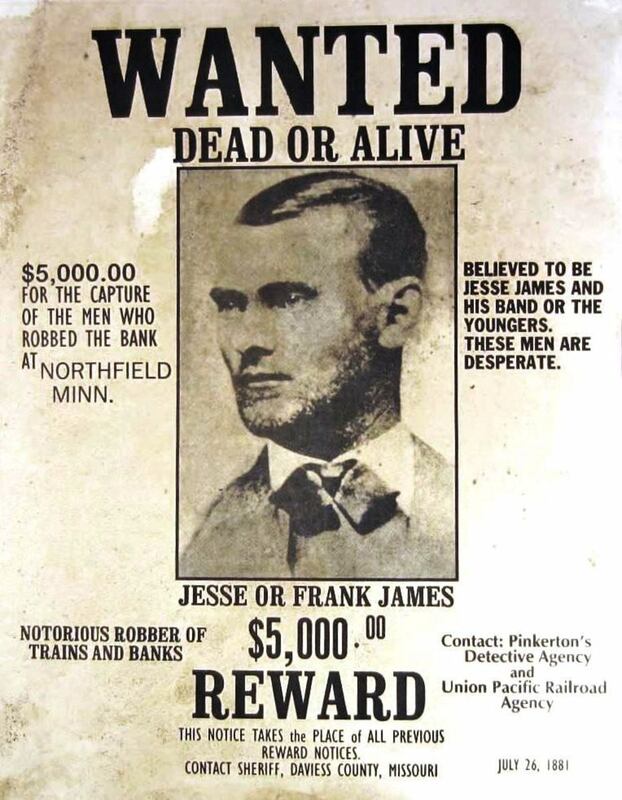 They claim that he had escaped both the fire and the gunfight, or maybe he had used a decoy to lure the troops there while he made his escape elsewhere. They also claimed that the government found out that the man they killed wasn't Booth and covered up the incident to avoid embarrassment. With the turmoil and chaos that followed, the matter was quietly laid to rest. On January 13, 1903, a startling revelation was made. On that day, a man in Enid, Oklahoma took his own life. 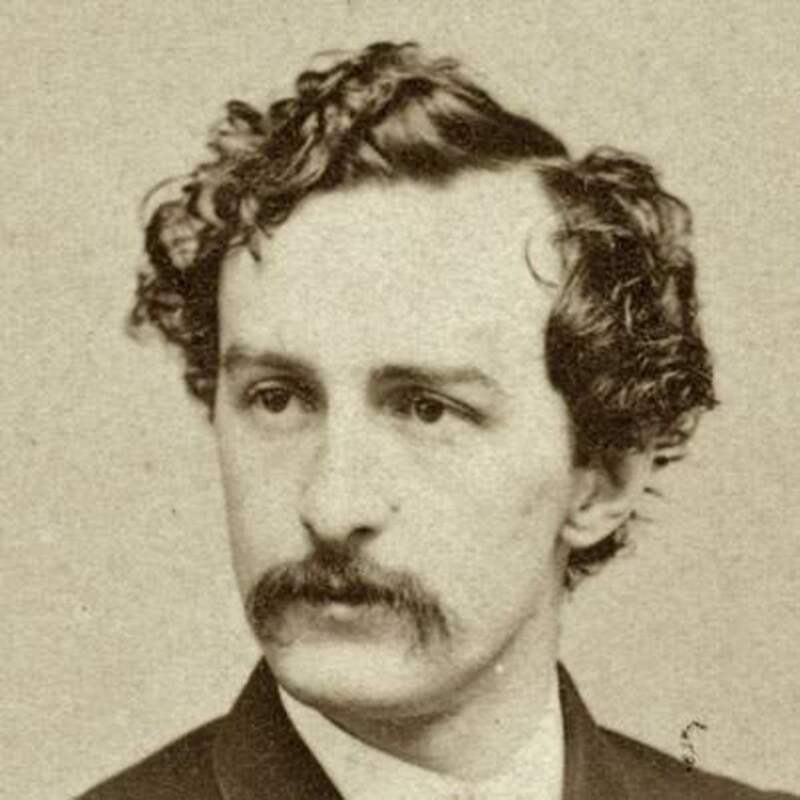 David E. George made a surprising deathbead announcement: he had confessed to his landlord that his real name was, in fact, John Wilkes Booth. The man was known as a house painter and barfly. For reasons unknown, he was staying at the Grand Avenue Hotel in Enid prior to his death. He was known to visit the local bars and recite Shakespeare, among other plays. Many said that he lived a very eccentric lifestyle. On January 13th, 1903, he committed suicide by taking strychnine, which is a powerful and deadly poison. He lay there thrashing about when someone noticed the commotion. They then went to get the doctor. When the physician was called in, that's when David E. George made his startling confession. 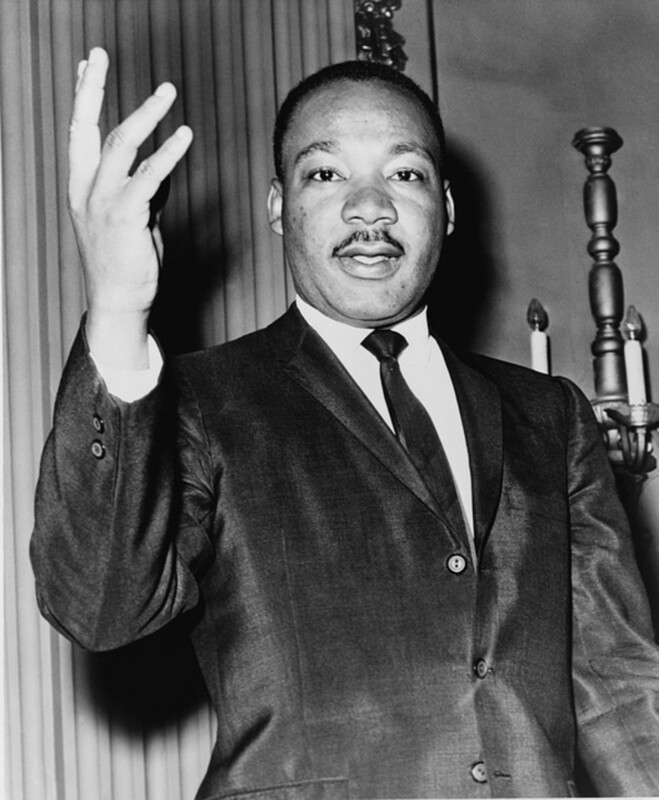 He stated that after the murder, Confederate sympathizers rushed him away to the Potomac River. From there, they looked for a steamer that would take them to Europe. 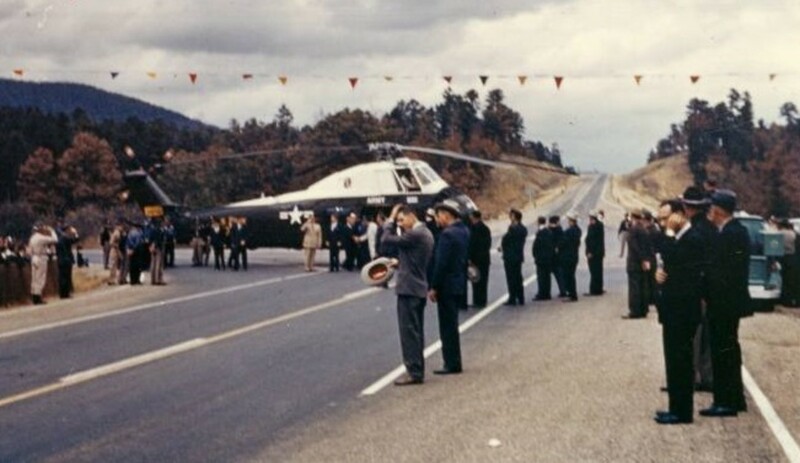 He stayed there for 15 years before returning to the U.S. After arriving, he went to a number of different places, including Texas where he tried to confess, and then Oklahoma. All of the evidence matched up. He was a Shakespearean actor, it was shown that his right leg had been broken in the past, and his physical appearance resembled closely that of Booth's. 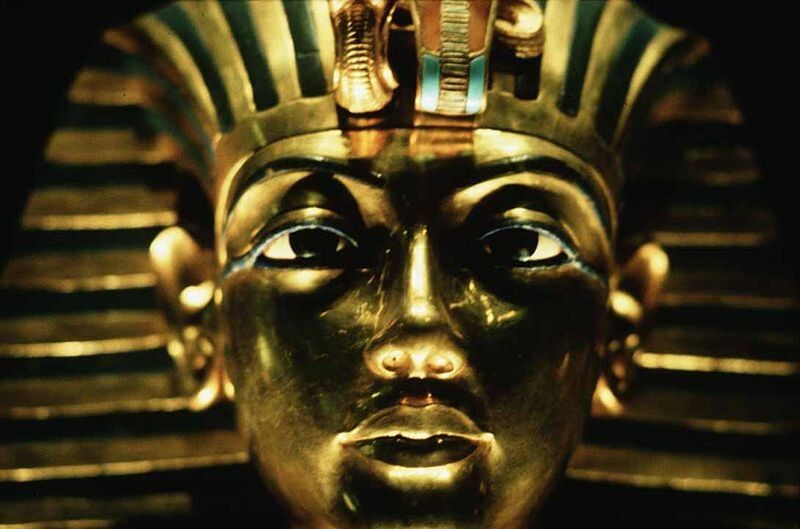 After his death, he was mummified and turned into a carnival attraction. His mummy was last seen in 1976 at a carnival in New Hope. In 1931, an autopsy was finally done on the mans remains by a group of medical examiners. Their conclusion? This was, indeed, the remains of John Wilkes Booth. Still, doubt remains. 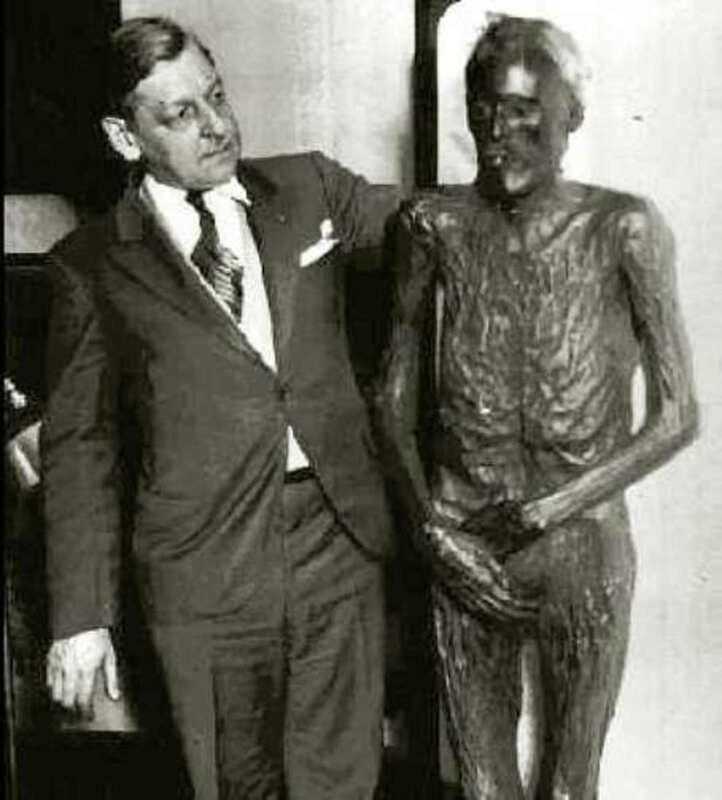 Was this truely the body of Booth, or was it the body of David E. George as other sources claim? This may be one of those lasting mysteries that will forever remain unsolved. 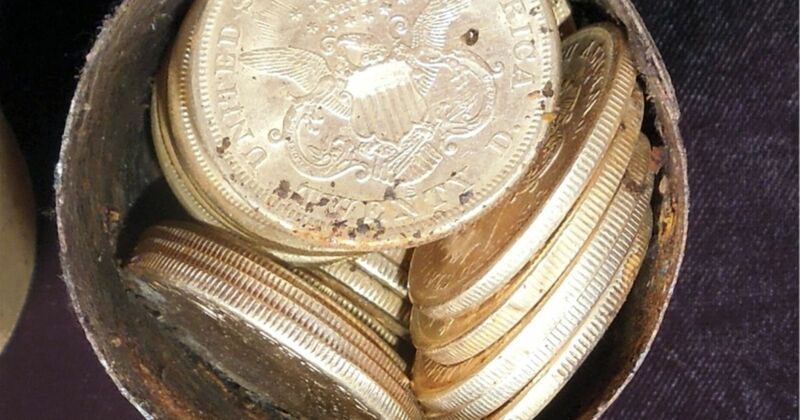 Could Booth have eluded the federal government and hid out for all of those years? No, this is just a myth that has no real evidence to show otherwise. Booth died in Virginia. Yes, it's very likely that he escaped and lived with guilt of murder for all of those years.